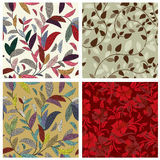 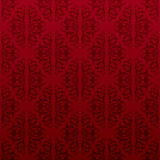 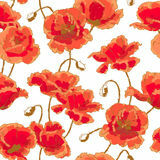 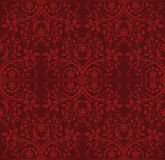 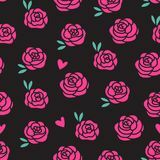 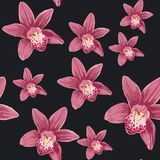 Dark red heart floral seamless wallpaper. 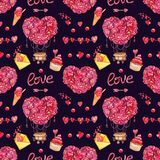 Seamless pattern with hot air balloon, heart of flowers and lovely decor White heart with leaves on a red color Watercolor illustration green leaves and pink, red, and blue flowers Beautiful seamless floral summer pattern background with tropical orchid flowers. 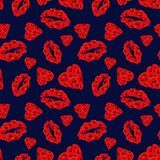 Poppy Hearts and Lips Seamless Pattern on Dark Blue Background. 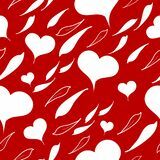 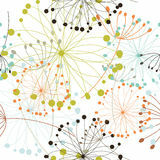 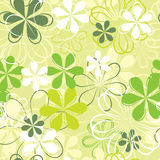 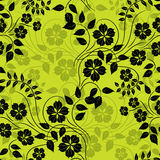 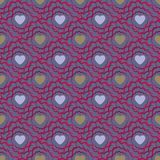 Abstract seamless pattern with hearts. 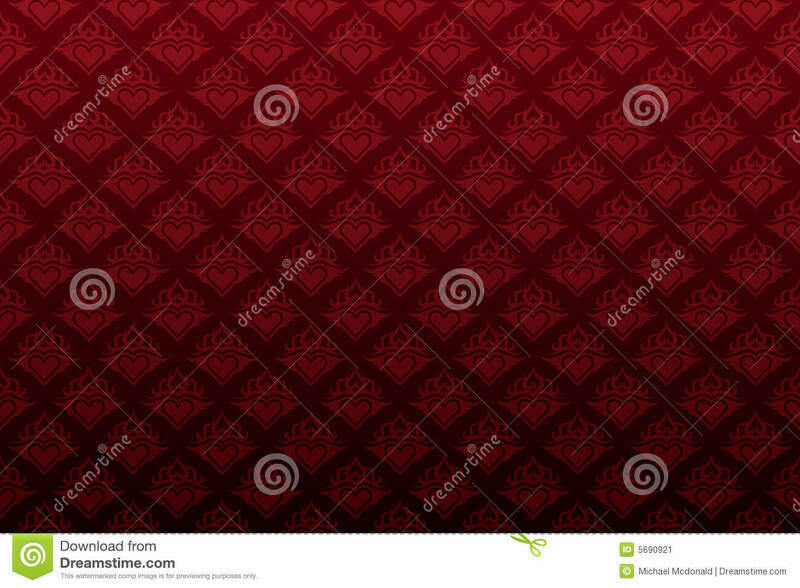 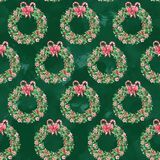 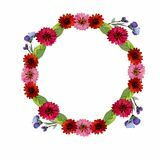 Valetines day or girlish Watercolor seamless pattern with Christmas wreaths on dark green background Pattern, seamless, wallpaper, design, illustration, floral, abstract, texture, butterfly, red, flower, pink, art, nature, heart, v Vector pink Roses seamless pattern isolated on black background.